Some of you might tell how I have friends and that’s great. I love my friends and my family – but that doesn’t cut it. Romance is a completely different thing. 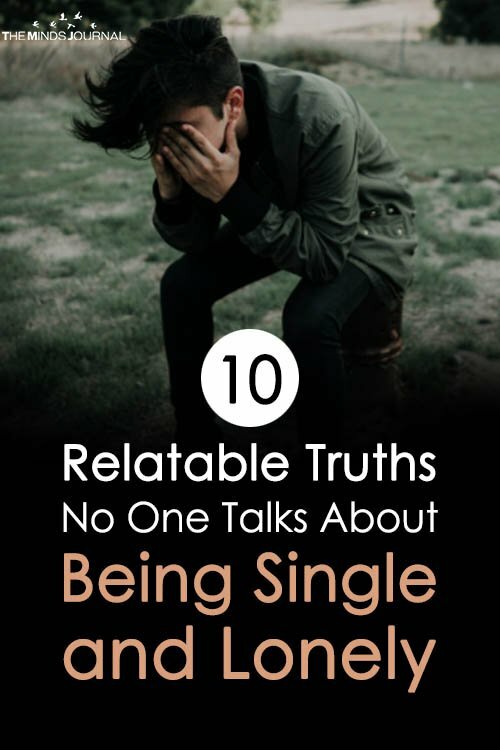 Just replacing something with friendship and family is nothing but a consolation – it’s just trying to cover up the fact that I am alone – I am single and have been all my life. Nothing could take away that fact. The worst part of being older and remaining single is seeing how your friends are slowly getting together with someone. Yes, everyone has become a couple. But it’s not limited to your friends – you go outside and you find lovebirds all around you. Falling in love and getting that love returned is nothing for them. And then you have the discos and events giving away discounts to couples. Love is in the air and the entire culture is geared to make space for couples. It feels like I’m the only one getting in their way. Some of you must be thinking that the grass is always greener on the other side. You will say how becoming committed has its shortcomings – and how being single is equivalent to freedom. No, it doesn’t work that way. 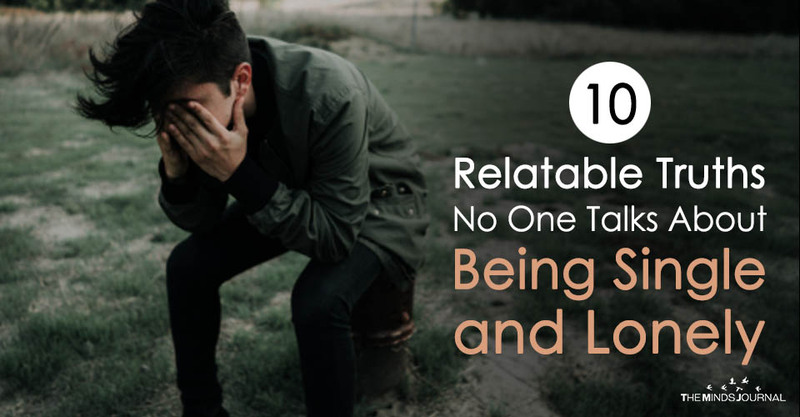 Loneliness is never ok. It’s not the same as having a time-out during relationships. It’s not having a momentary peace after a fight with your partner. It’s something deeper and painful – you don’t have the option to go back to someone, because you never really had anyone. Being lonely is never a choice. Being single can be a choice but loneliness is just circumstantial. I did not wish to be lonely. I don’t know how it happened and how it turned out to be like this but if I could, I would take a time machine and change every step of my life to prevent this fate. I wish I could be consumed and dropped in some other place where I actually did have a choice between being single and committed. I just wish there was something I could do to fix this, but there is nothing – I’m helpless and it hurts so bad. If you are reading this and trying to empathize, I love you for your effort. Thank you for trying to feel how I feel. But trust me, and I’m saying this without trying to cause any offence – you cannot empathize. It’s the one thing about being lonely – unless you have experienced it in the same way that I do, you cannot feel it. Isolates me even further, doesn’t it? Maybe an extremely lonely person would be the one who could understand me, but I don’t want them to exist like me – no, I don’t want anyone like me to exist. It’s too painful and I don’t want any person to go through the same pain that I’m going through. I hope they get all the happiness in the world. I’m trying to survive – I’m trying to come to terms with my loneliness but it’s far too painful for me to conquer it. But I guess there is a faint hope still within me. I still imagine a human touching me again.